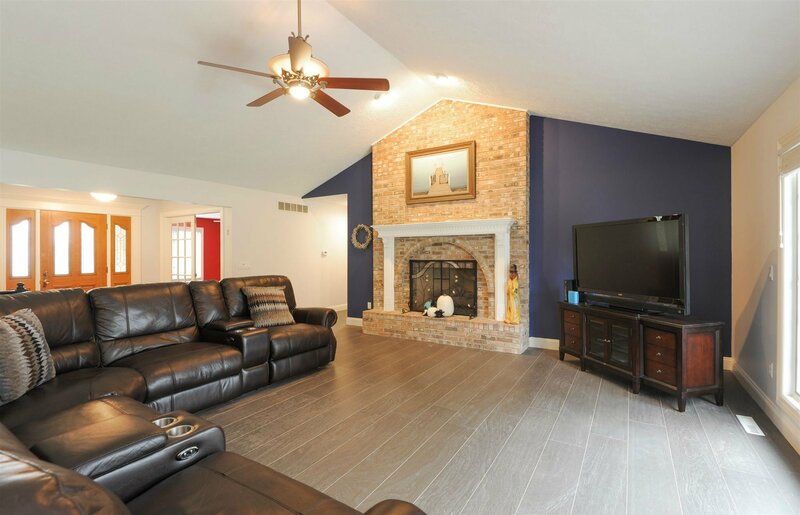 Spectacular would be the word to describe this amazing Executive Style Brick Ranch close to Notre Dame. 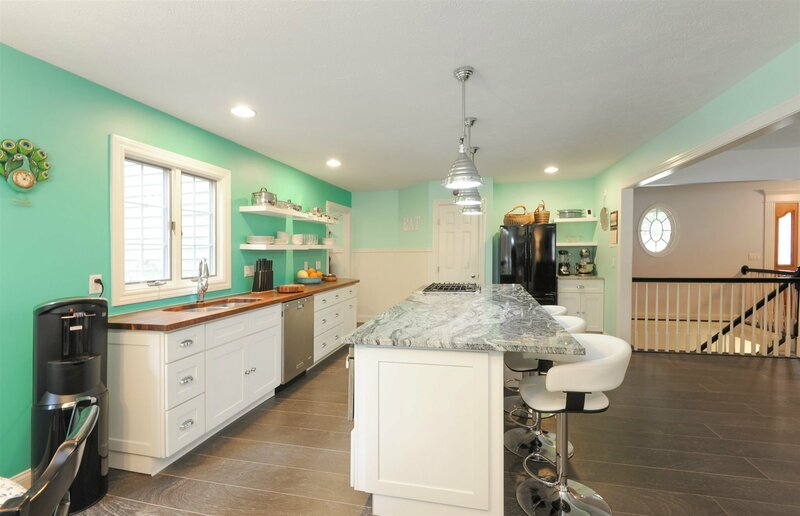 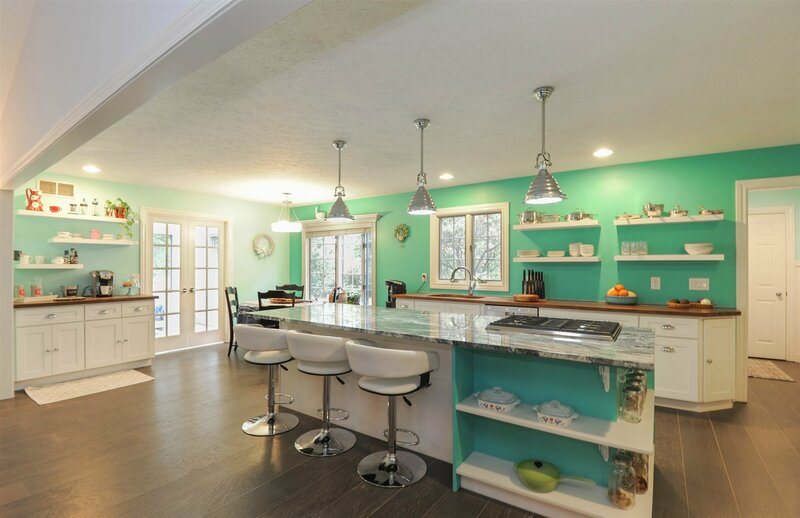 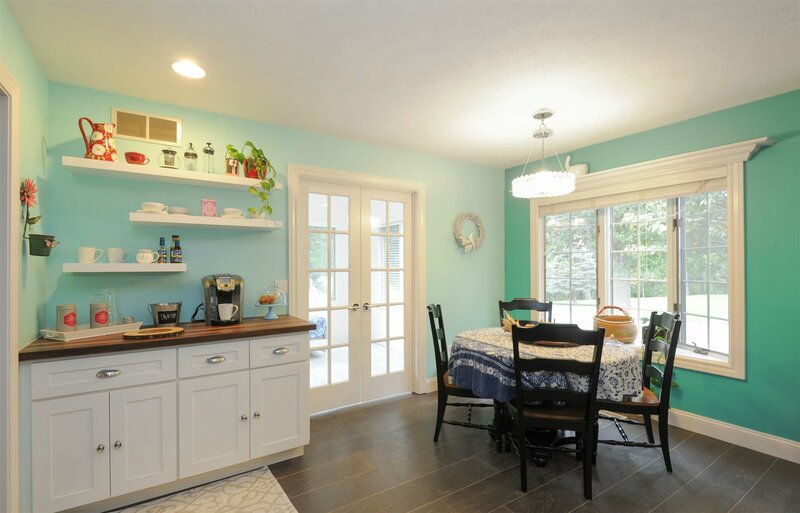 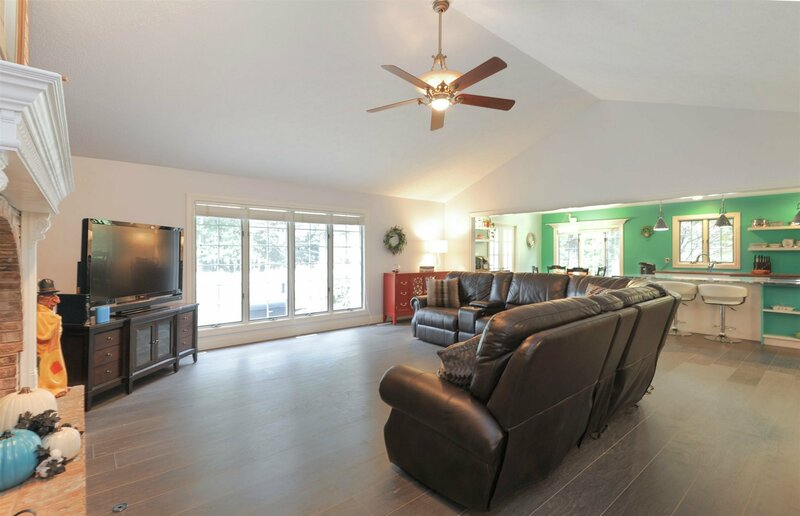 This house is made for entertaining with a 10ft long granite island and custom butcher block counters. 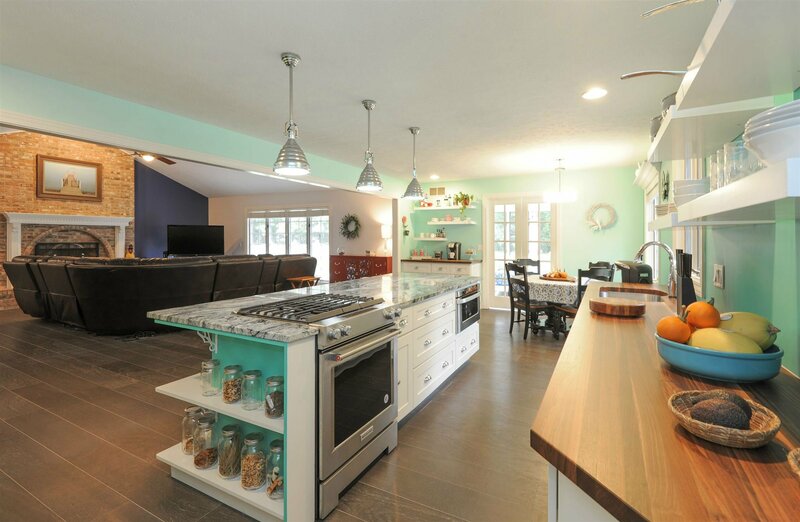 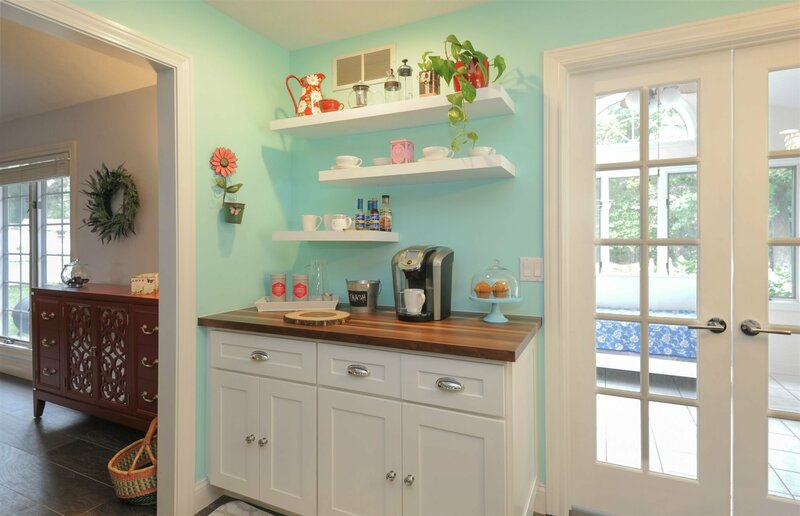 A true Chef’s Dream Kitchen and it has a custom Coffee Bar too! 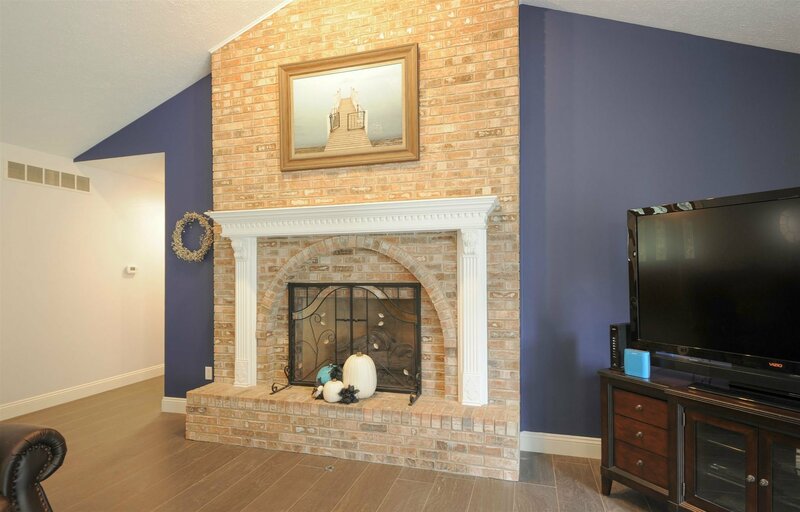 Floor to vaulted ceiling fireplace with warm custom ash oak flooring will be inviting to you and your guests. 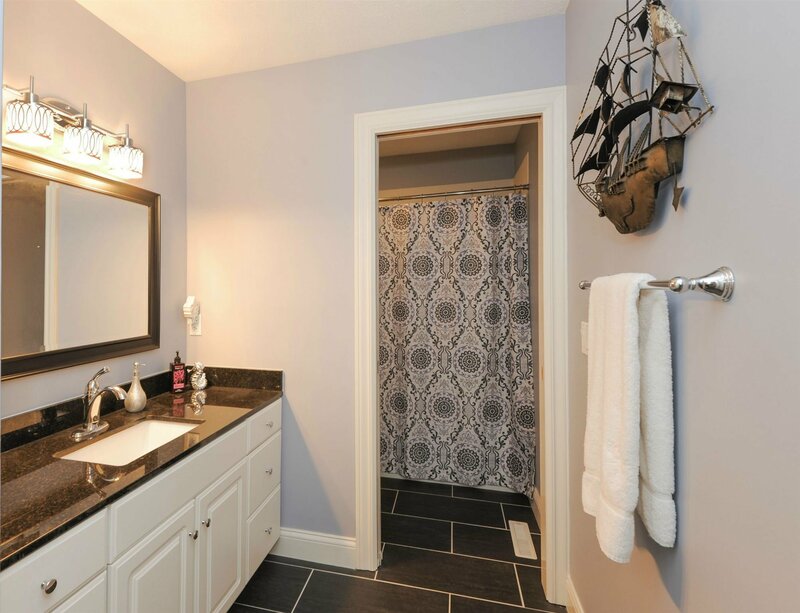 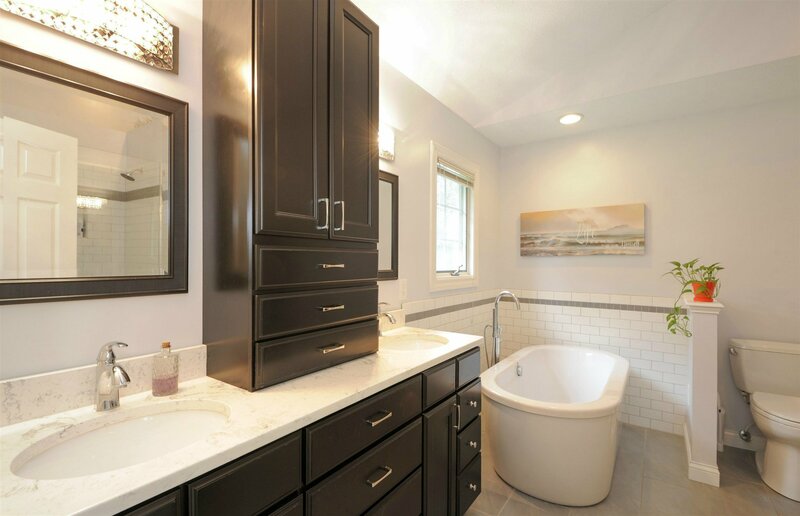 The master bathroom is spa like with an open shower, floating tub and walk in closet. 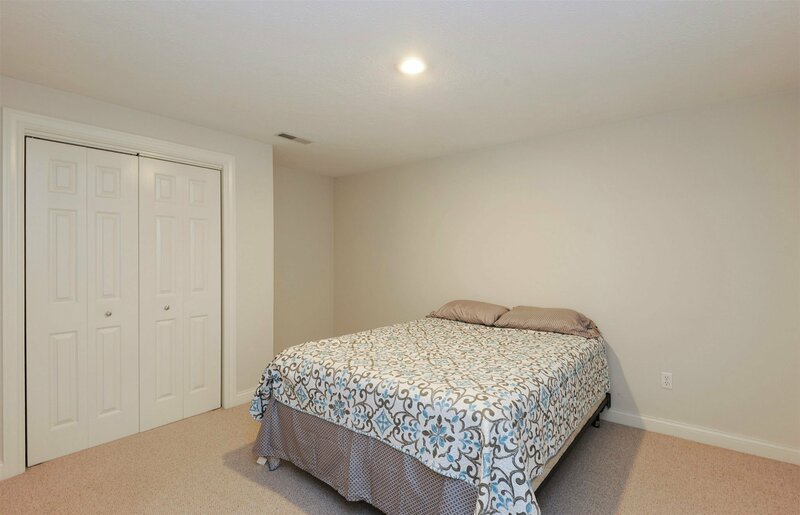 Three main floor bedrooms with a possible 4th (no egress) in the basement. 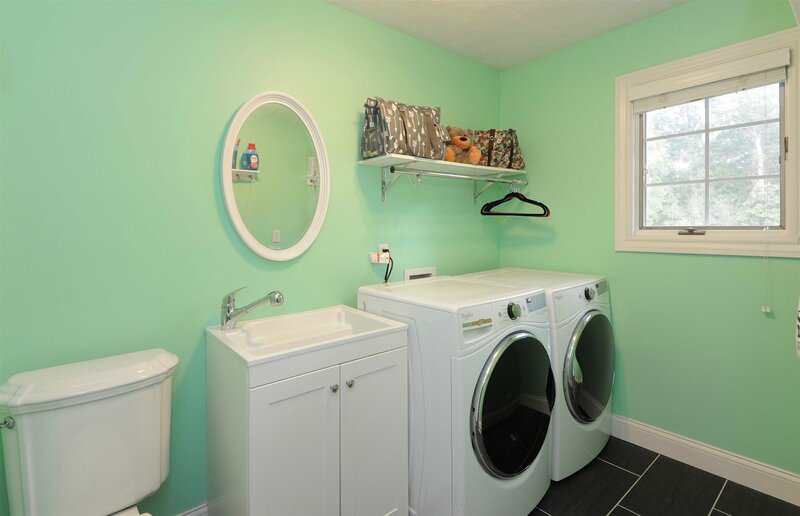 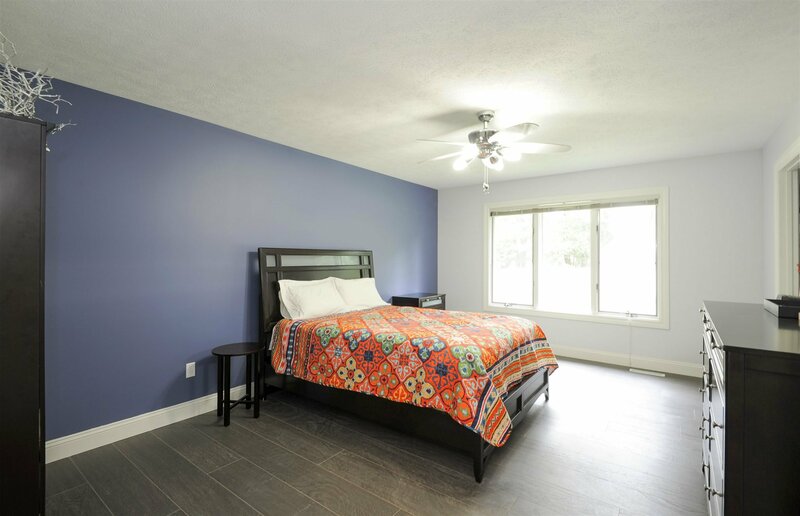 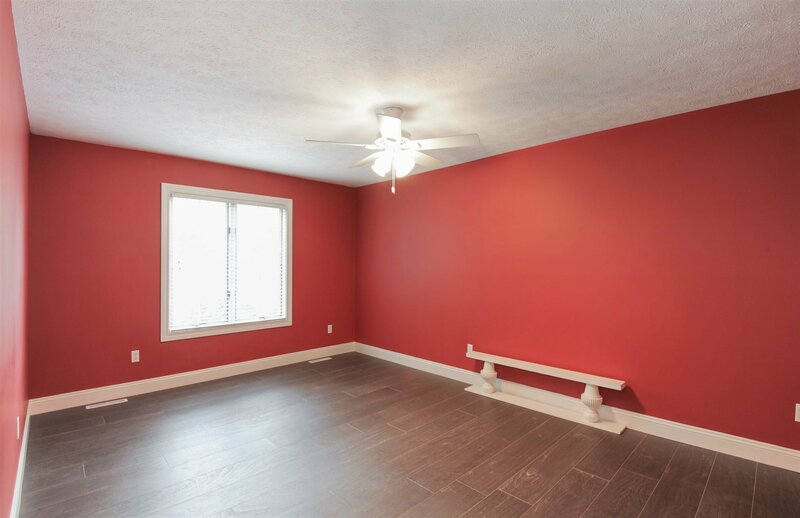 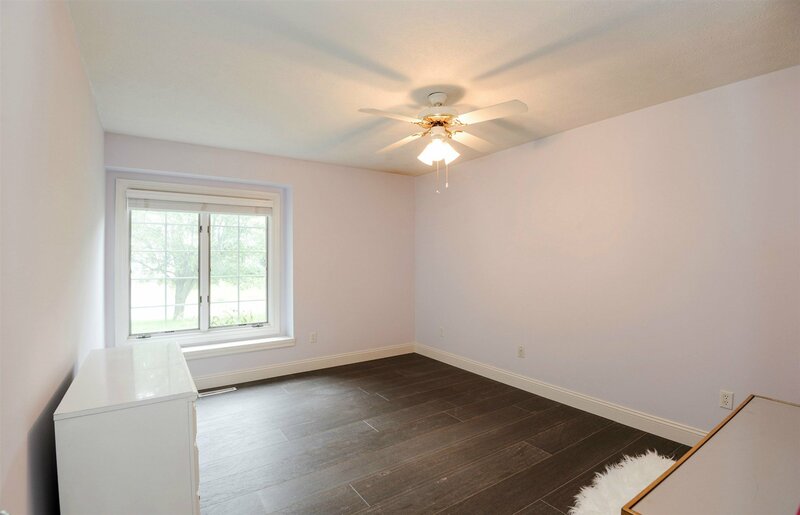 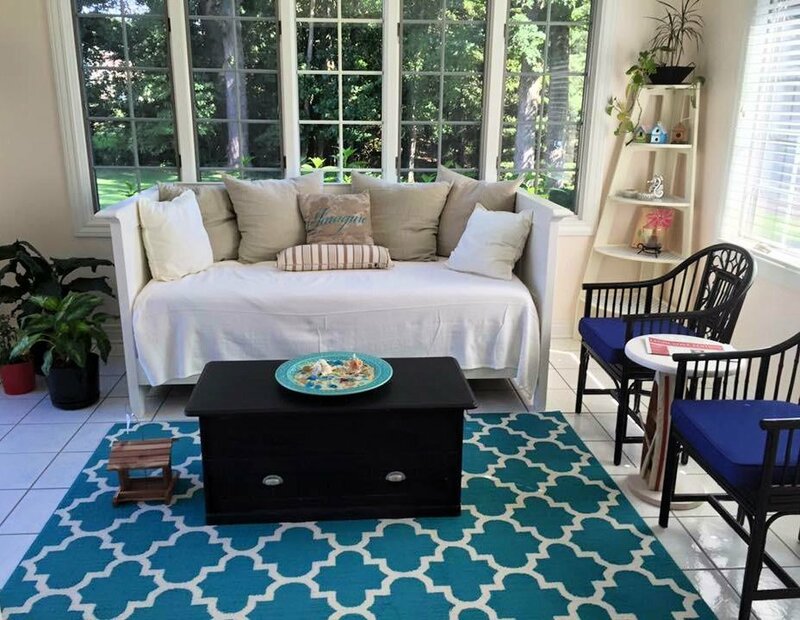 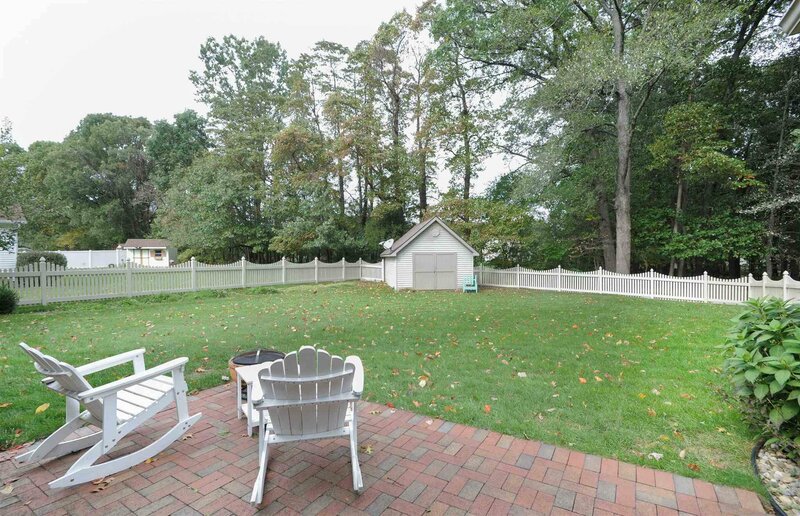 Vibrant colors, larger rooms and a beautiful fenced yard will have you packed and ready to move in. 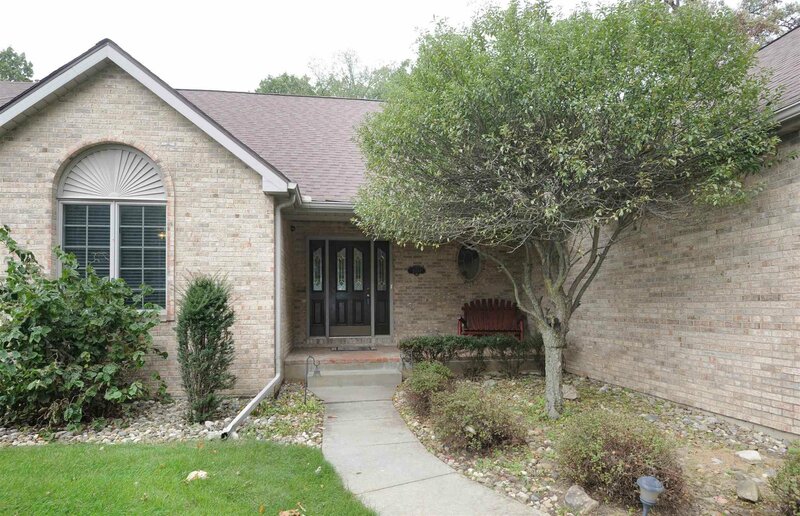 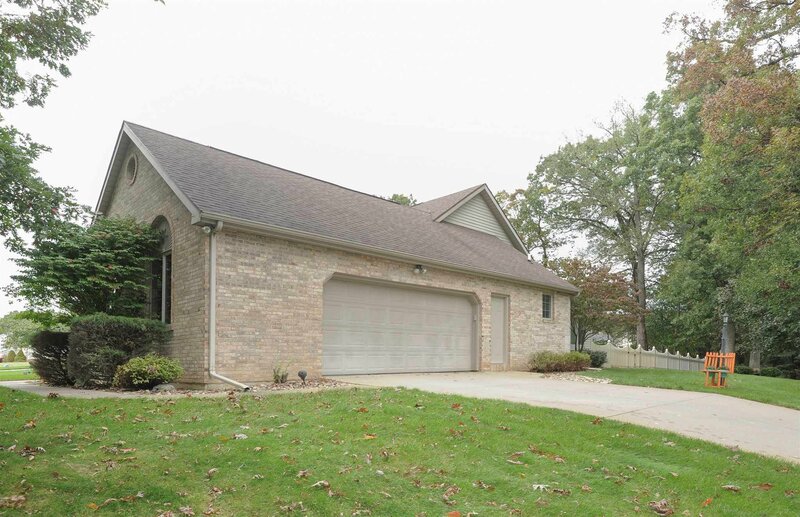 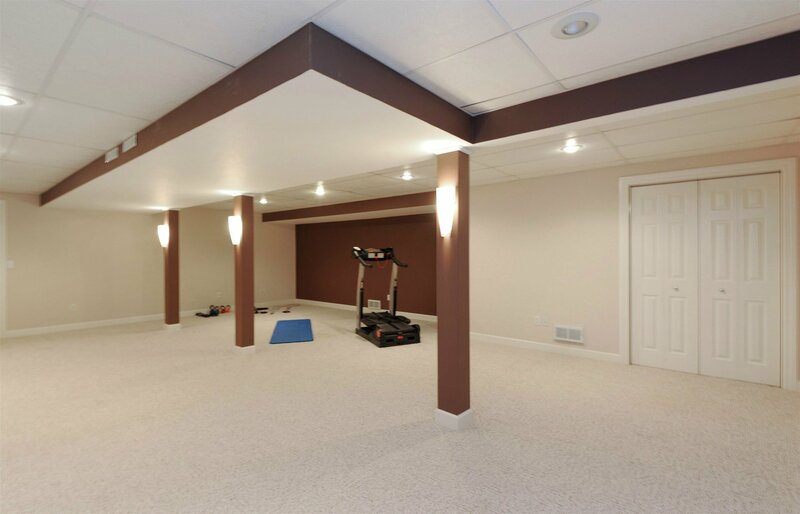 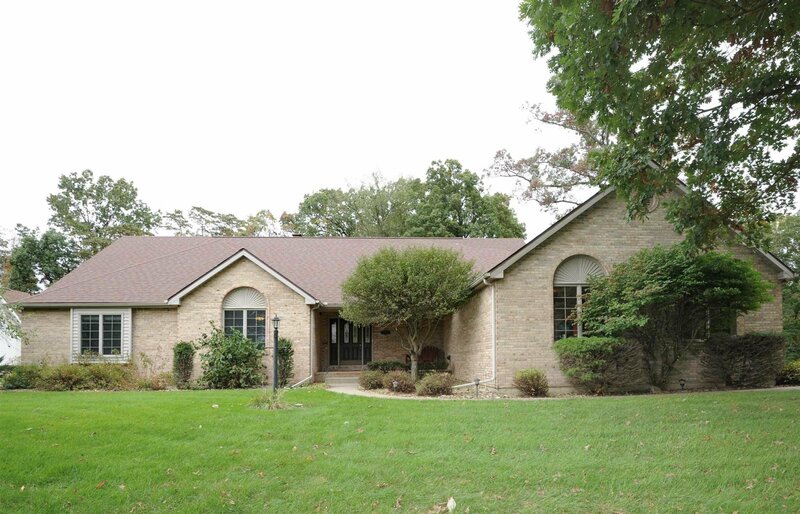 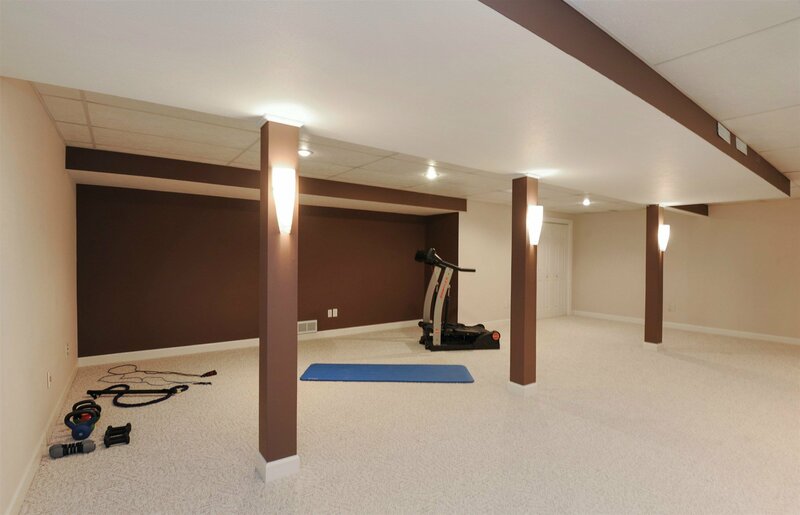 A finished basement with tons of storage and an office complete this luxurious home. 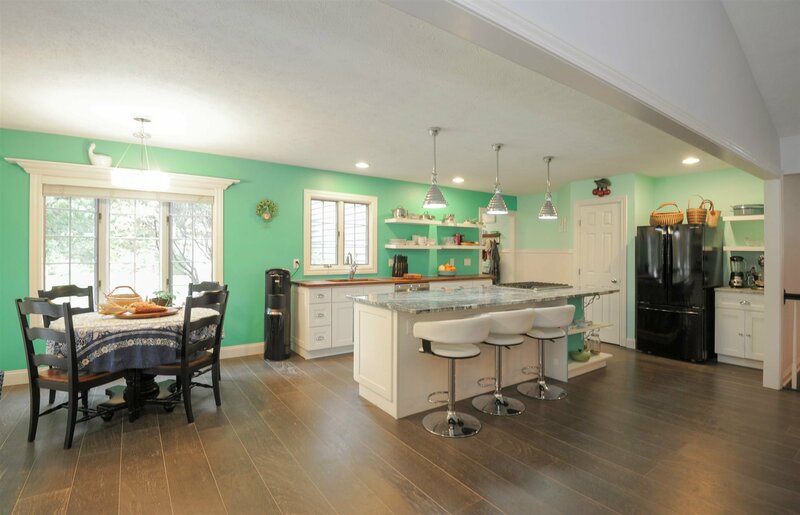 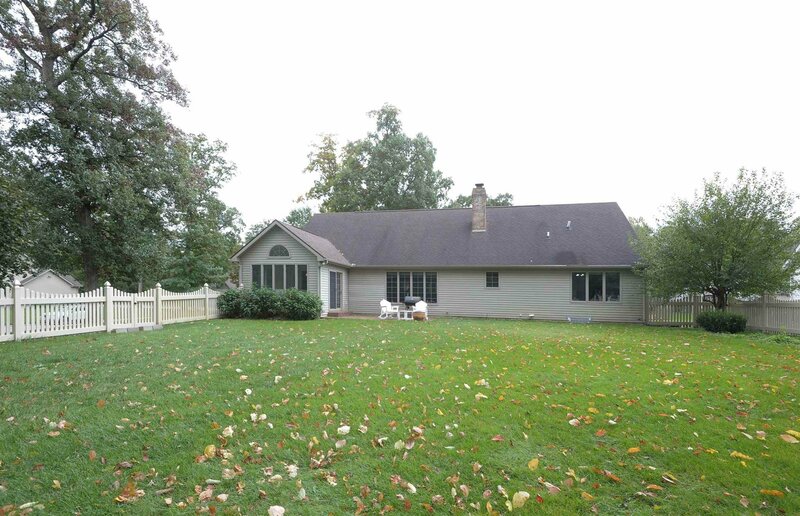 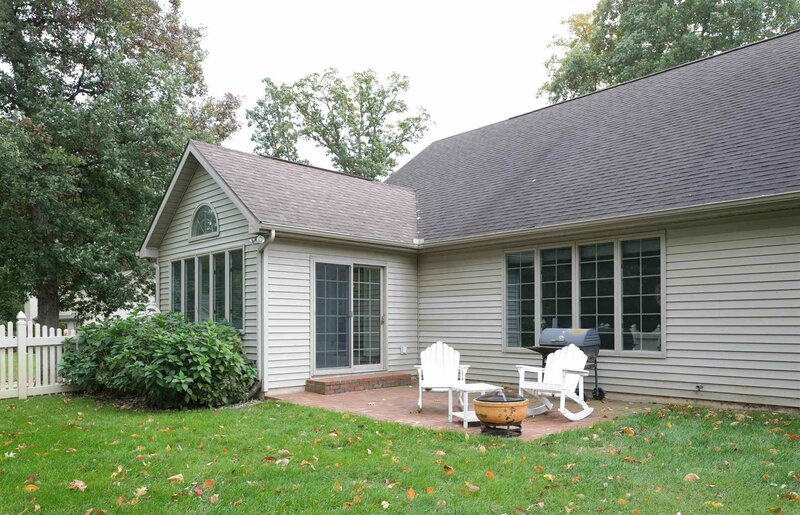 While this house is not new construction, it is so well cared for, it may be better than new construction. 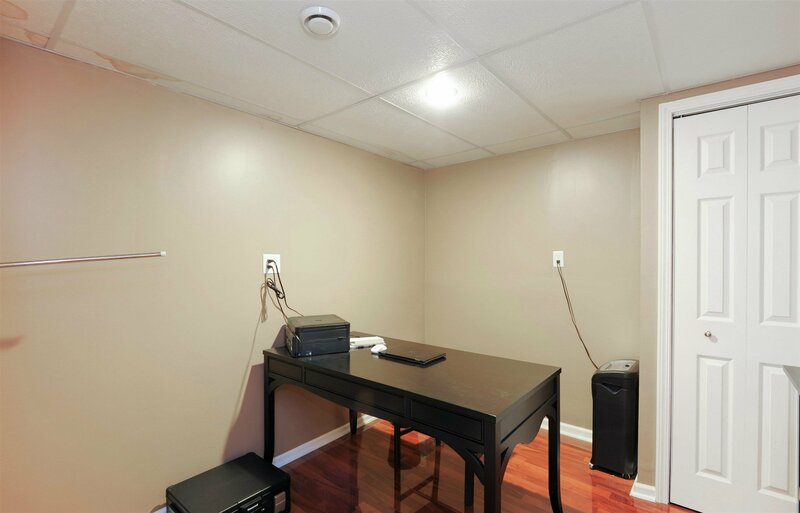 Once you see it, you will love it.